1 Pricebaba user have written their experience with Coolpad Dazen X7. If you own Coolpad Dazen X7, please do leave your feedback too. Coolpad is a Chinese Smartphone manufacturer that has recently entered the Indian smartphone market. 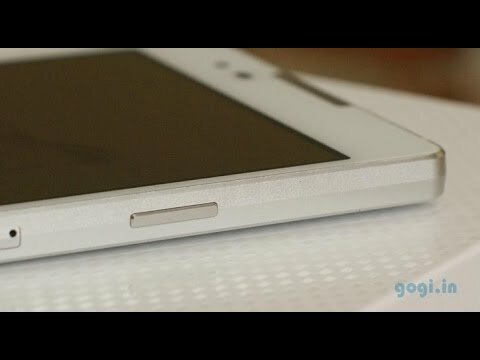 The company has made some really good phones that were available in India that were sold by other manufacturers. The Yu Yureka is in fact made by Coolpad and sold by Micromax.